I bought a blaster of 2019 Series I on the way home from lunch with my dad today - first card out of the first pack is Pedro Strop. Here's a look back at the first packs from 2018, 2017, 2016, and 2015. I would rank the 2019 design ahead of the last three - flagship should have a border! The backs are great - full career stats, some nice colors, easy to read! I like that the twitter and instagram handles are now small enough that only people young enough to read them without squinting can see them. You don't have to follow me back, Pedro, it's cool. Rookie Cups are back! They should probably be a little bigger, though? The scale of the cup is always changing from year to year. 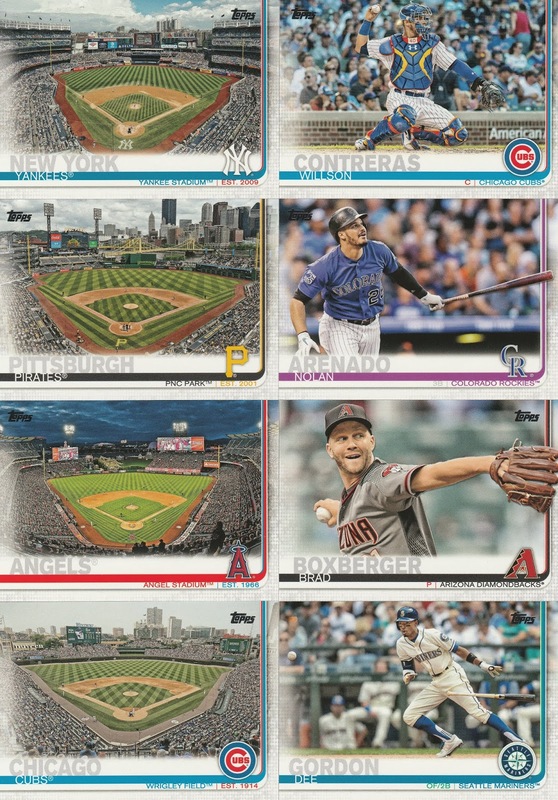 I feel like Topps doesn't want to do the extra logo anymore - maybe the solution is to change it up in future years - maybe a banner like Future Stars? Rookie All-Star? Should fit just fine. Inserts! Grapefruit League greats focuses on players that did well in Spring Training. My criticism on this would be the photo choice - it's possible the pic was taken in Spring Training, but it doesn't look like Spring Training. Shouldn't be hard to find pics from Spring games, Topps was taking a ton of photos in Spring Training throughout the decades. Also, it's kind of like hearing people claim that they are the re-incarnation of some famous person from the past - it's not shocking to hear that Mattingly or Bob Gibson had a great Spring Training... This would be an opportunity to include some forgotten players of the past, maybe even guys that barely made it to The Show. 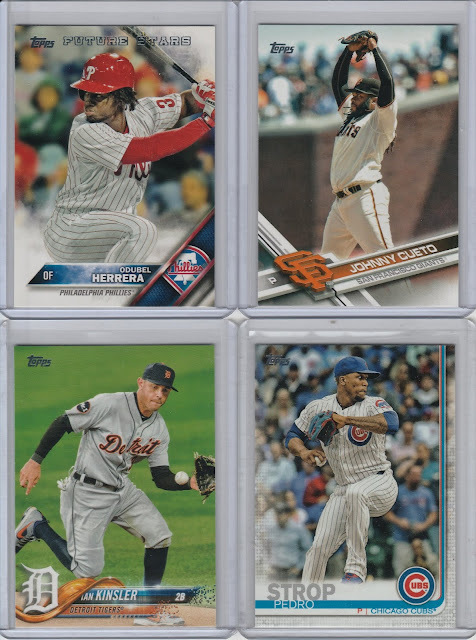 Gleyber Torres has an insert set. I forgot that he won the Rookie of the Year last year. Oh, he didn't? Huh. No complaints about the 1984 inserts, it's fun to see modern players in older designs. Once again, with the ad / insert for Topps Now... Get over yourself. Gross. On a much more positive note, the Team / Stadium cards are fantastic. The horizontal cards look great as well, and the border breaking shots are a nice change of pace. I'm a fan of the base cards. Minnesota Twins! 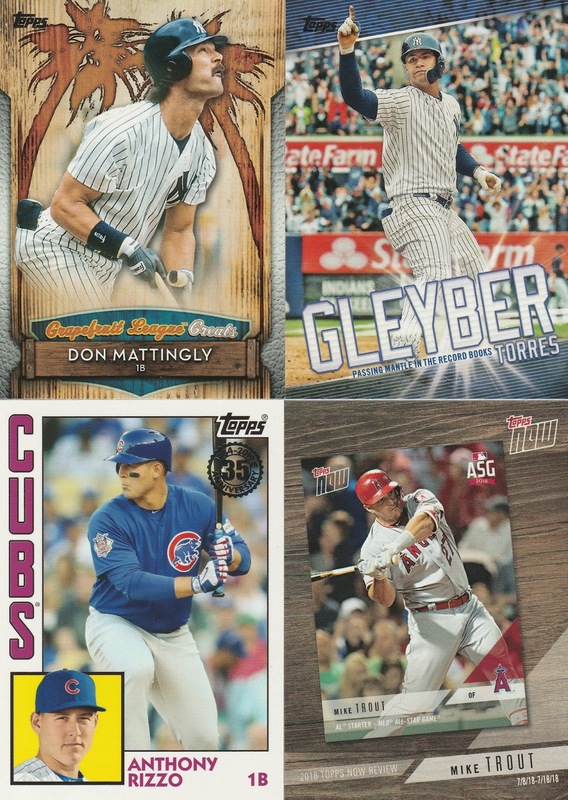 Joe Mauer does not get a base card in Series 1, I'm hoping to see him in Heritage or maybe a special card in Series 2 (along with Beltre and V-Mart). 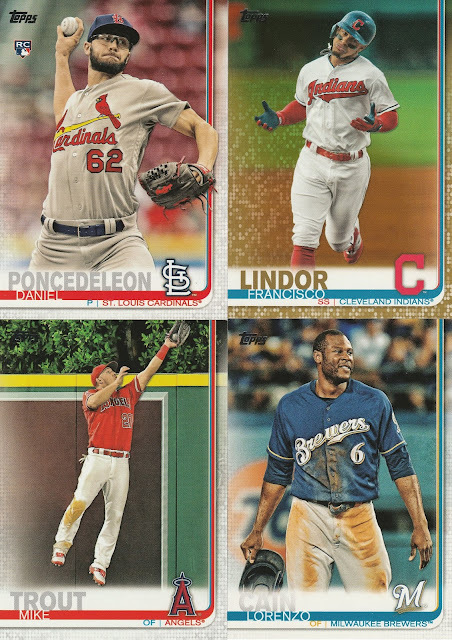 Some more good ones - Daniel Poncedeleon has a great name! Overall, Topps flagship lives and dies on the base cards, and I think this year they've done a great job. The Inserts always feel like halfway completed ideas- concepts are nice, execution often feels lazy. 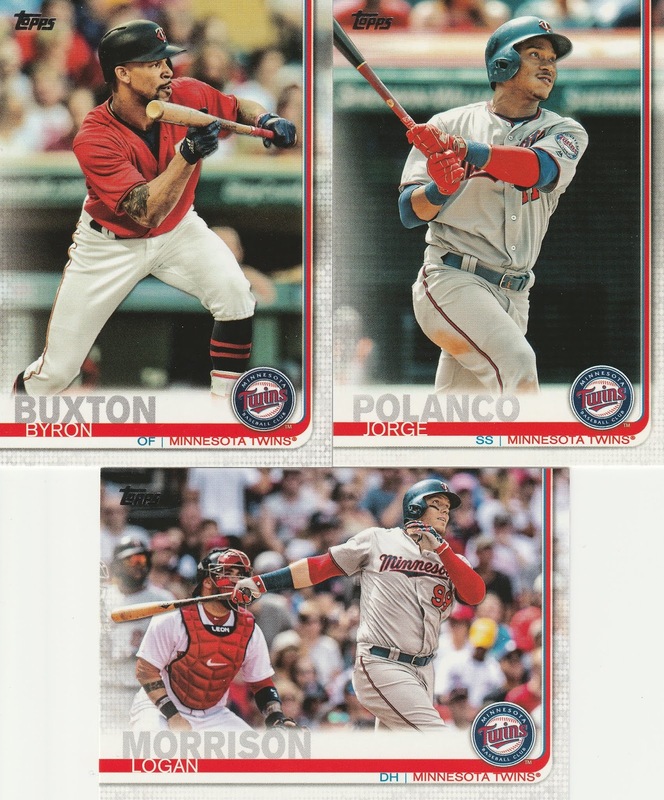 I would still like to see first pitch again, and personal bias means I want more Twins in the insert sets. 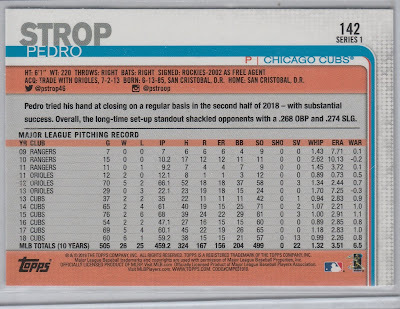 The inserts, actually, are bad enough again this year, that I am reluctant to buy more packs, and instead I will probably pick up base cards I like later on from card shows, card shops, and online. This is my favorite flagship design in quite a few years for sure. 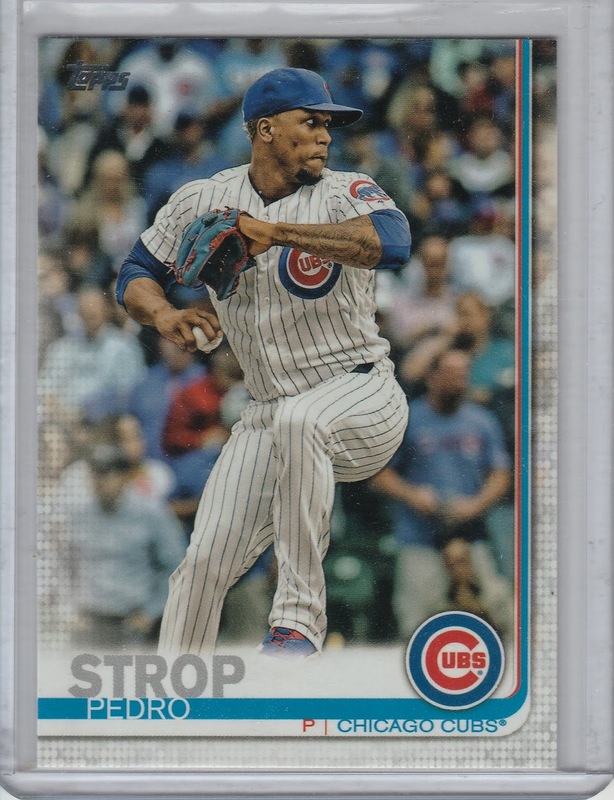 My favorite that you have pictured is the Dee Gordon card... at first glance I wondered why Topps went horizontal on this card, but a second look revealed why. Nicely done. 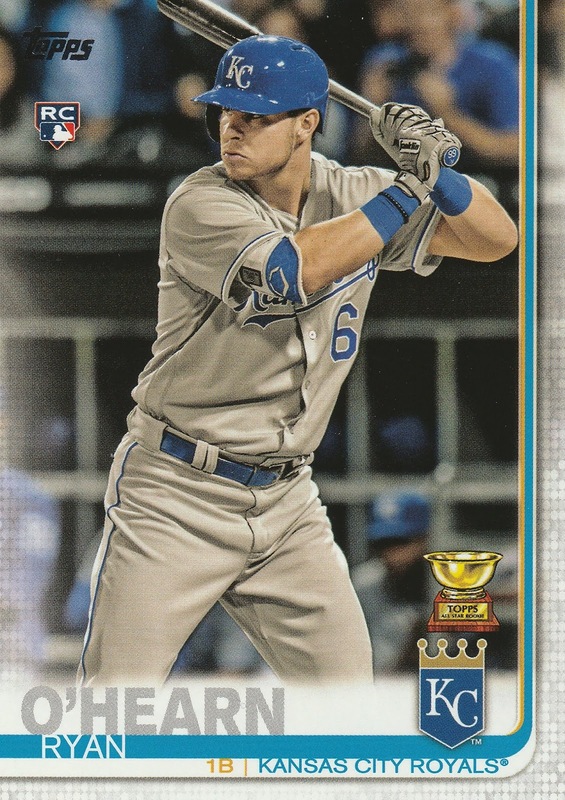 I have found the new Topps cards, and I have to say, I really enjoy the look of them. It is a little odd with how the names of the players are on the card, but it is defintely unique. I am looking forward to pursuing cards for my various collections. Speaking of which, would you be willing to trade the Francisco Lindor gold card? Haven't looked for any and don't have any immediate plans to. I'm starting to appreciate the design and with every blog post, I find more cards I really enjoy (ex. your Trout and Morrison). I like them. So much not to like, such as Topps continuing to hammer away with Cobb and Kaline for us Tigers fans, when there's so many more great Detroit players that they could use. There was one blaster left at the grocery store today, but I passed. Too much meh for me. Don't hate this year's cards, but I'm content picking up guys I collect here and there thru trades. I got a hanger box a couple of days ago. I like the design and the return of full stats. Not a fan of the price hike for retail packs (3 bucks seems more for the specialty sets) and the inserts seem meh to me (card reprints (again) is bad, but I like the Uniform Revolution insert I got in my box). 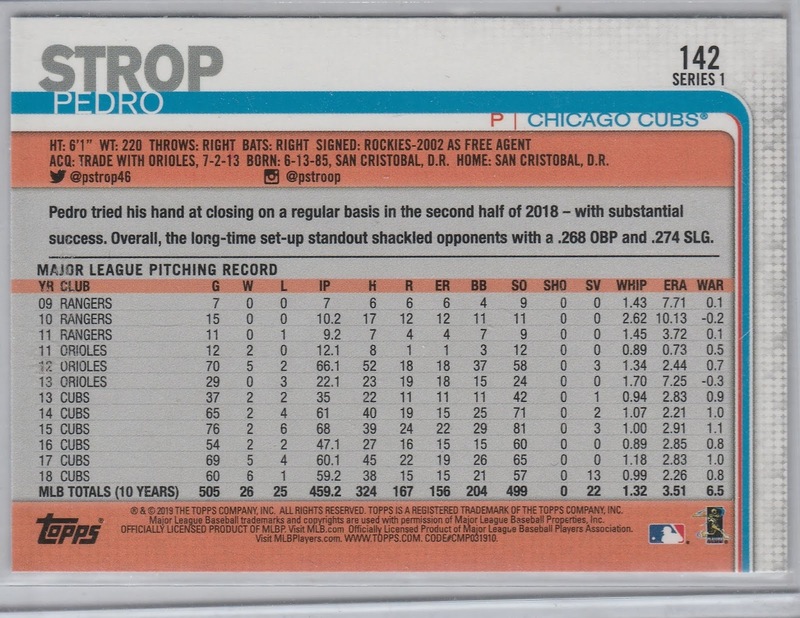 I like 'em -- that Willson Contreras card in particular grows on me more and more every time I look at it.